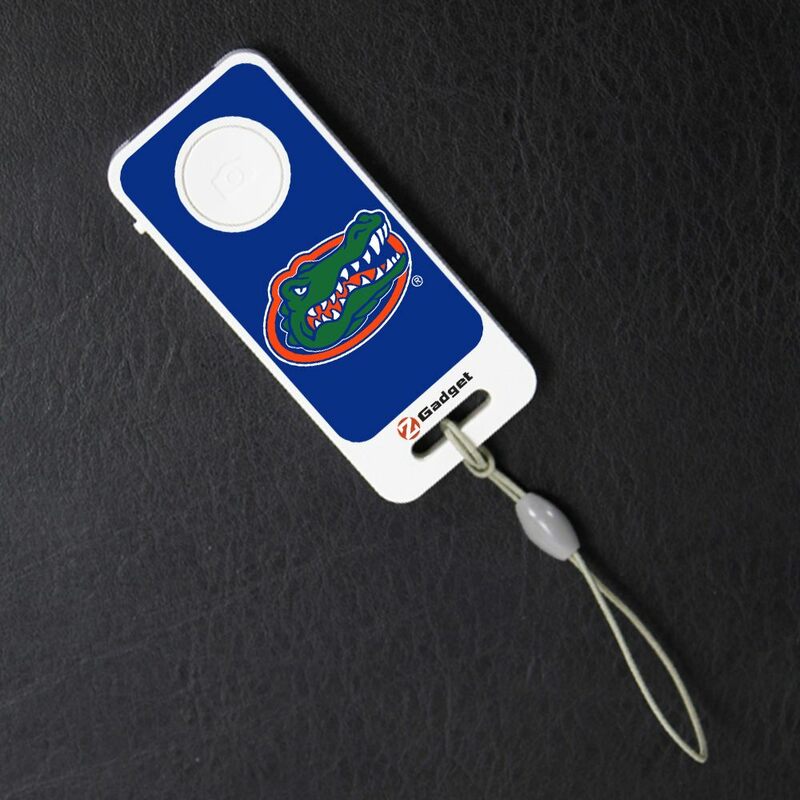 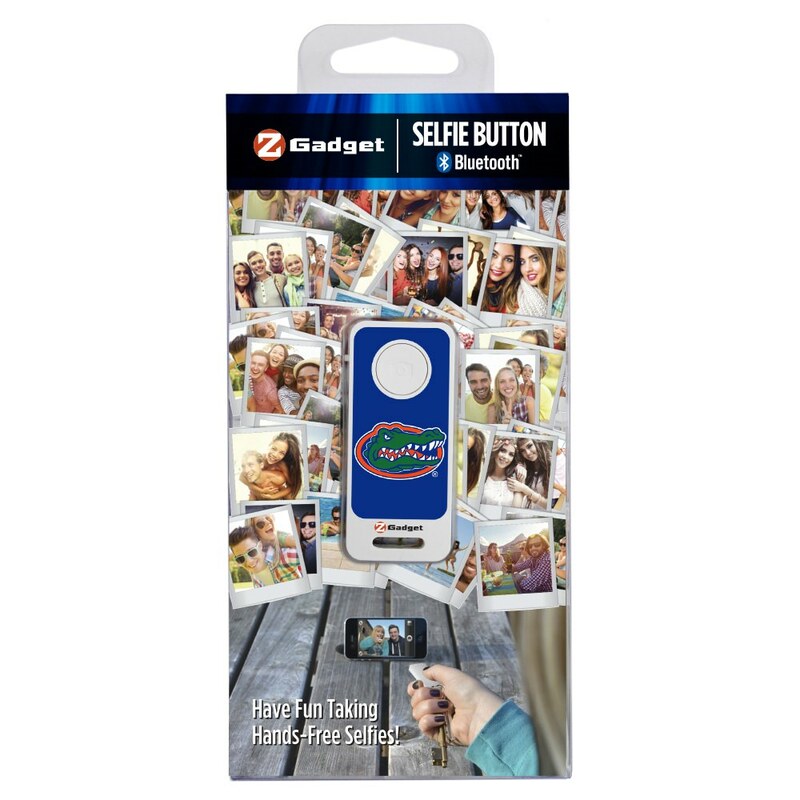 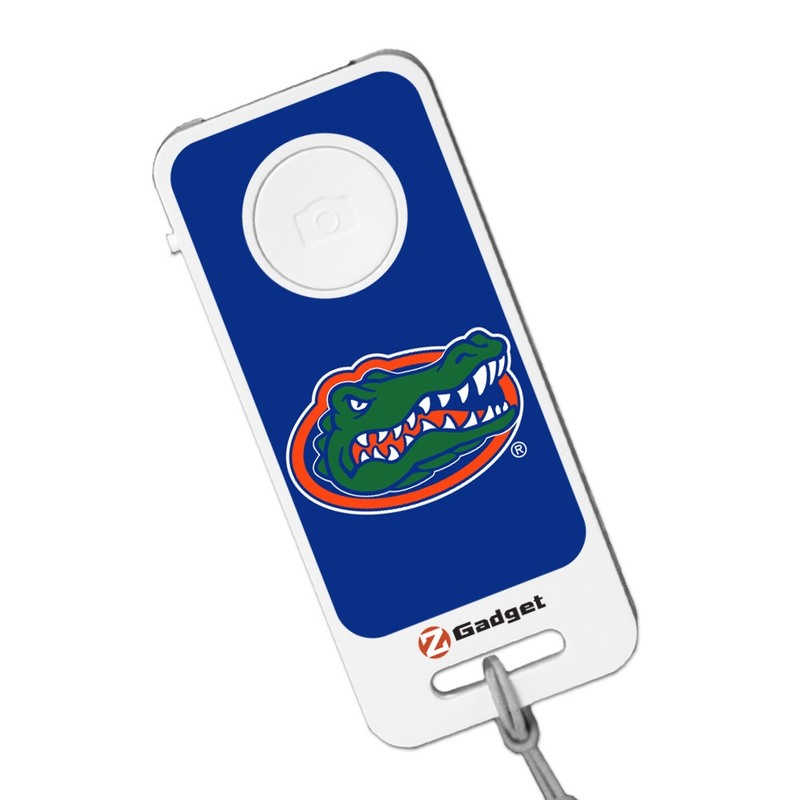 Take pictures up to 30 feet away with the Florida Gators Bluetooth® Selfie Remote by ZGadget! This Selfie Remote connects right through your Bluetooth® enabled device, with no app needed. 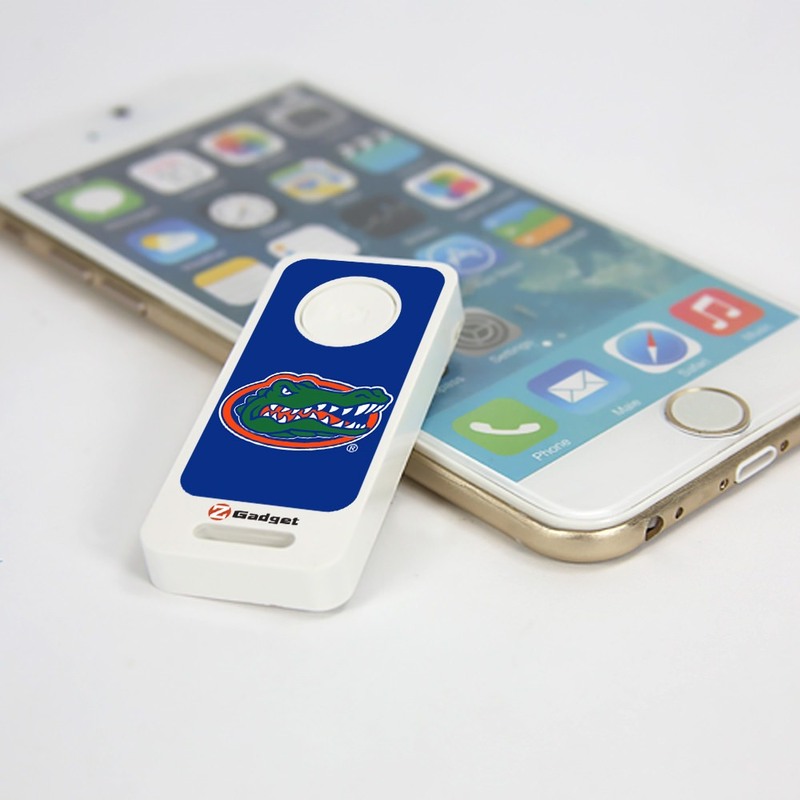 It's compatible with both Android and iPhone. 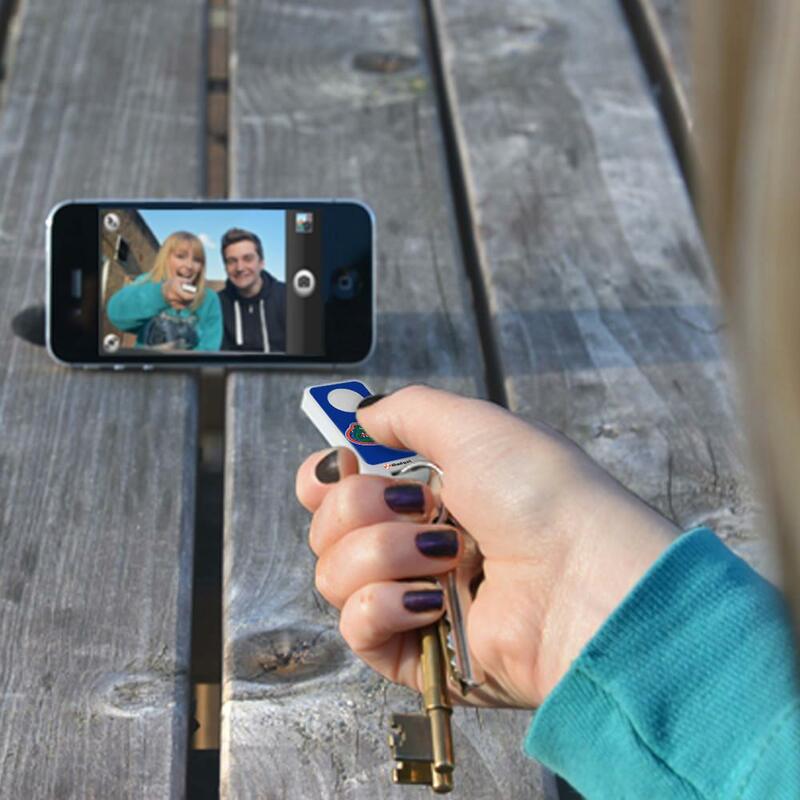 Never miss capturing stunning group photos again!